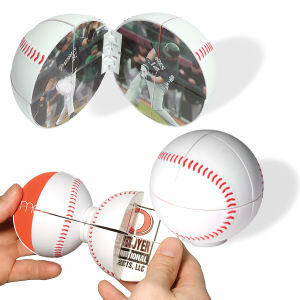 Are you looking for a fastball towards branding success? 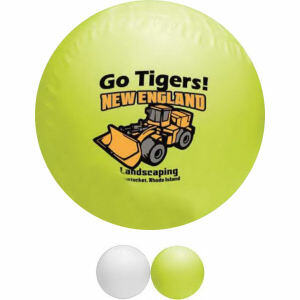 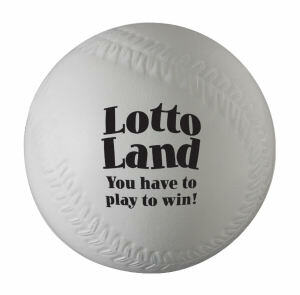 Hit a home run on your next marketing campaign with our custom printed promotional baseballs! 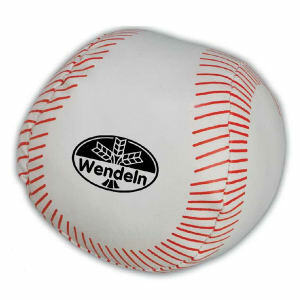 Baseball is a classic American pastime that everyone enjoys. 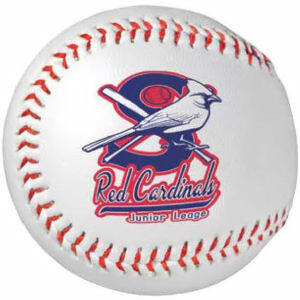 Every single one of our logo imprinted baseball items will get your brand noticed in the sports world and your community. 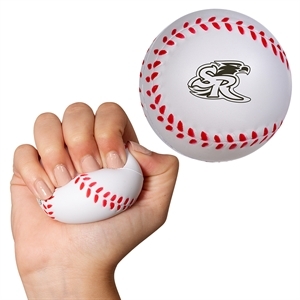 Customized baseball promotional products will bring a smile to everyone’s face, whether they’re playing catch in the back yard or cheering on the team at the stadium or local bar. 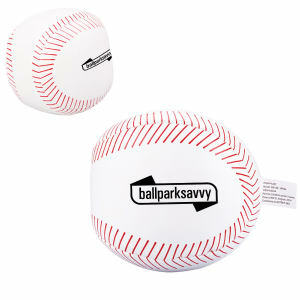 What better way to celebrate our nation’s favorite pastime than by handing out custom printed baseballs? 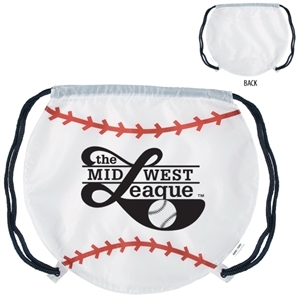 As the baseball season draws closer, get your brand geared up for home-run-hitting success. 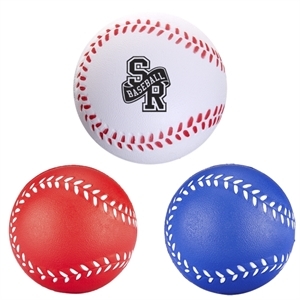 All of our custom promotional baseball items in stock can be imprinted with your company name and corporate logo. 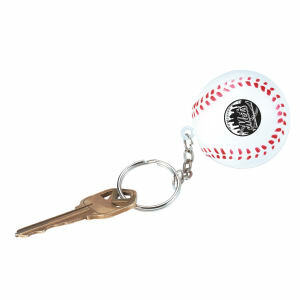 Use them for your company baseball team, as giveaways at trade shows, or for resale!